Carl Harris Co., Inc., co-founded in 1985 by Carl Harris and his two children, Terri (Wells) and Carl L. Harris, is a specialty subcontracting firm specializing in structural steel and precast concrete erection services. 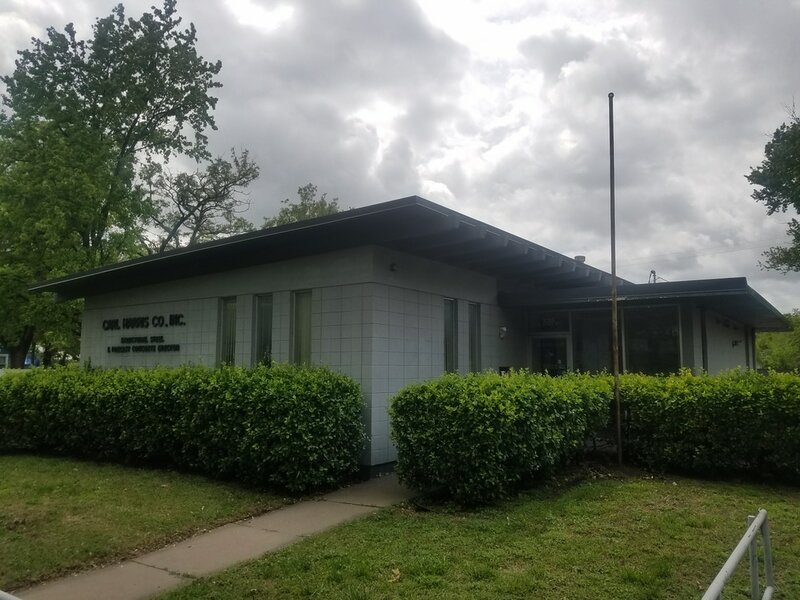 ​Over the last 30+ years Carl Harris Co., Inc. has helped change the skylines of southcentral Kansas. A Senior Honor Man from Wichita State University Class of '83, Carl L. worked his way through College as an Ironworker and a commercial credit analyst. Terri came to the company with a background in manufacturing and inventory control of over 20 years. ​Carl Harris Co., Inc. is nestled between a light industrial area and a quiet residential neighborhood.